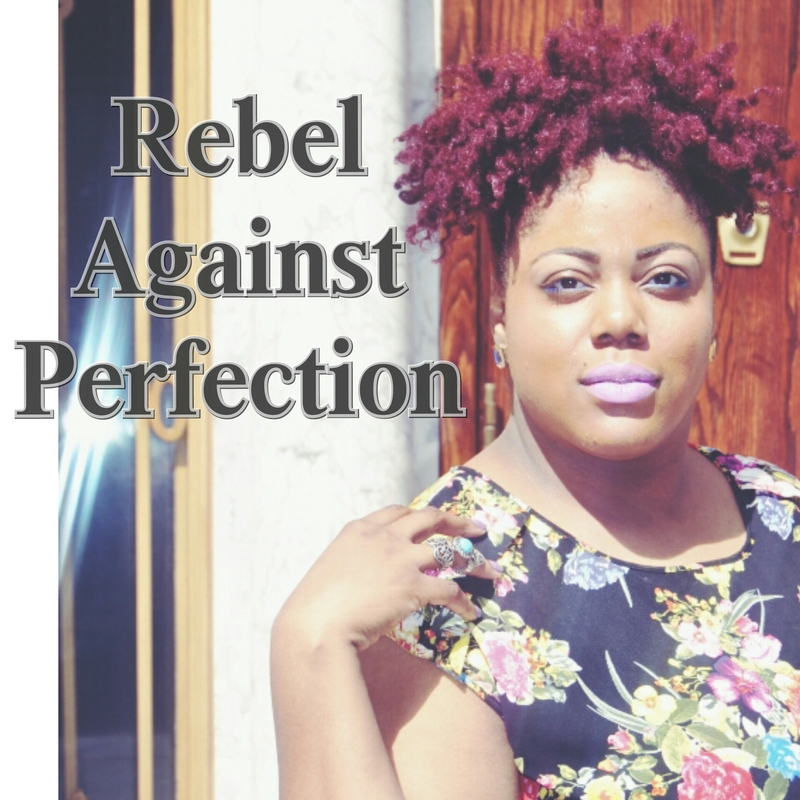 Rebel Against Perfection…Cultivate Your Curves! As embracing your curves becomes more and more acceptable, it raises the question are curvy women truly cultivating their curves? What exactly do all of the terms associated with the “Curvy Community” mean? Some prefer plus size, full figured, curvy, and in rare cases big boned, and we can’t forget the rudest of them all… FAT! But what do those labels really mean? Supper Model and Beauty icon Tyra Banks said herself she hates the word plus size, and prefers the term “fiercely real.” Tyra also says that using labels to separate women by their body size is harmful. But, isn’t it the most harmful when it is the curvy women who subconsciously use those exact labels when referring to themselves. And then there is the “weight dilemma, “Is your size holding you back? I’m going to shop more after I lose the weight.” I’m going to pursue modeling and acting when I slim down,” or I’ll be more opened to dating if I could only lose a few pounds. Do any of those thoughts sound familiar? The promotion of positive body image is at an all-time high, but blame is often placed on the community when curvy women are treated differently. Perhaps it is “we” who are standing in our own way. It is one thing to be called that plus size, fat, overweight, out of shape, big girl, but it is the most detrimental when you allow those labels to hold you back. Now some things still remain ridiculously unfair, like being asked to pay more for your airline ticket, or charged more for services like getting your legs waxed. But cultivating your curves is the first step in dismissing those stereotypical labels. Be body conscious, get in gear, and cultivate your curves! Previous Post Fun in The Sun! What a Great Post. On so many levels you speak the Truth! I am still cultivating my Kurves. .Thanks a Bunch. Thank you Neti! Glad you enjoyed it! 😉 More like this to come!